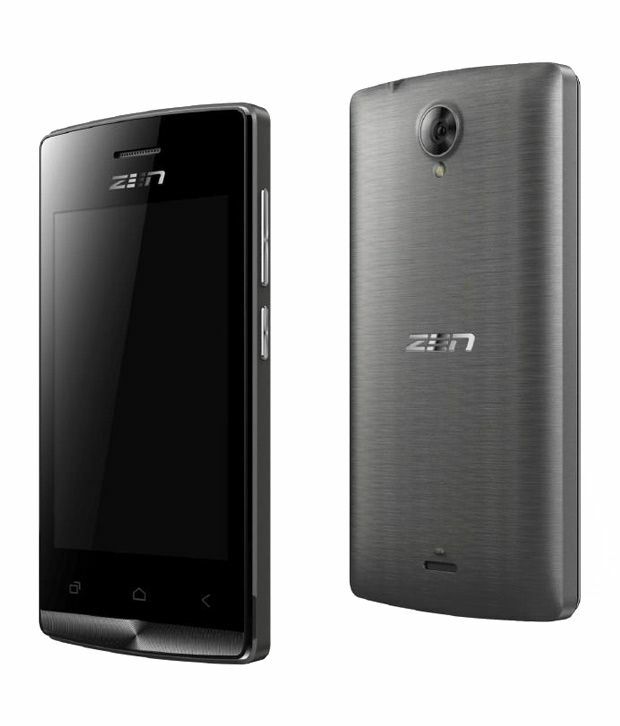 Zen M74 is available for 1,285 Rupees on Snapdeal. This price is vaild for all major cities of India including Delhi, Mumbai, Kolkata and Chennai. 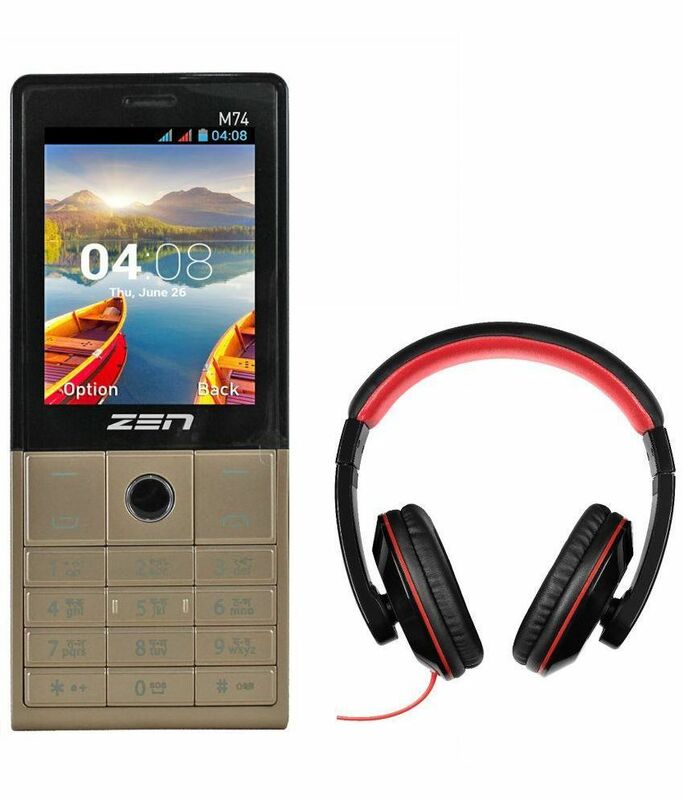 The latest price of Zen M74 was retrieved on 19th April 2019. Box Contents Handset, handsfree, charging cable, user manual. 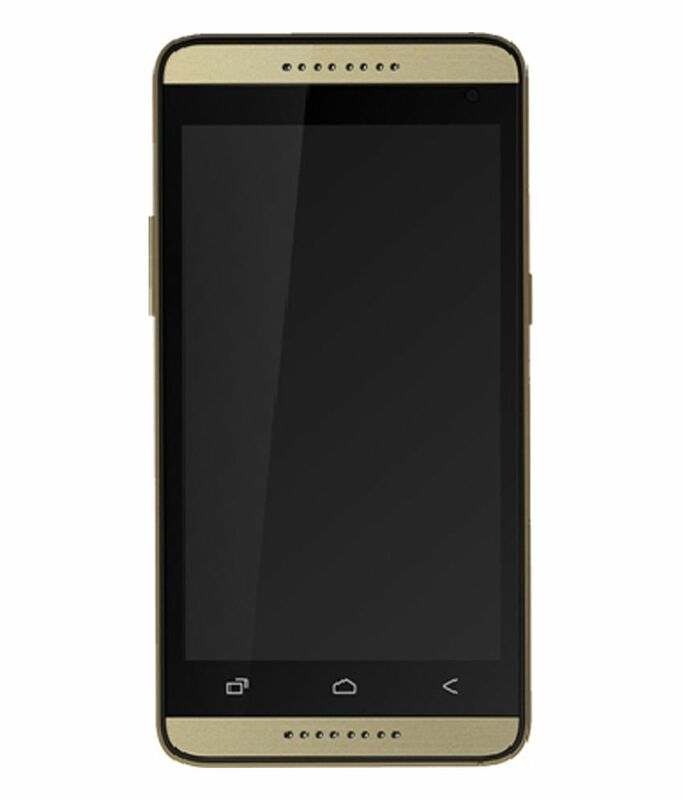 Other Features 1.3 MP Camera Appreciate the .